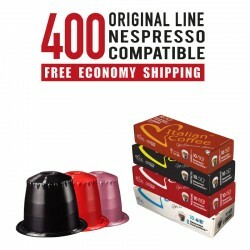 With this bundle you'll get 400 capsules, compatible with OriginalLine Nespresso® machines. Smooth and sweet aroma with hints of cocoa and vanilla. Medium/Strong blend designed for longer coffee, up to 4 fl oz! 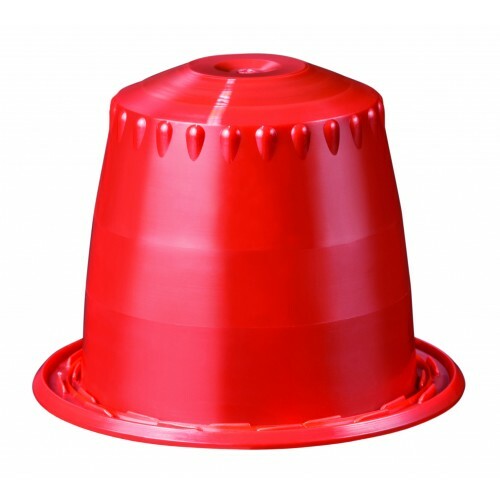 A pleasurable flavor and intense body combined with a creamy texture, perfect mix! Carefully selected and roasted the Neapolitan way: 100% robusta beans, dark, intense and strong. On the right, please write the list of flavors you want in your order! 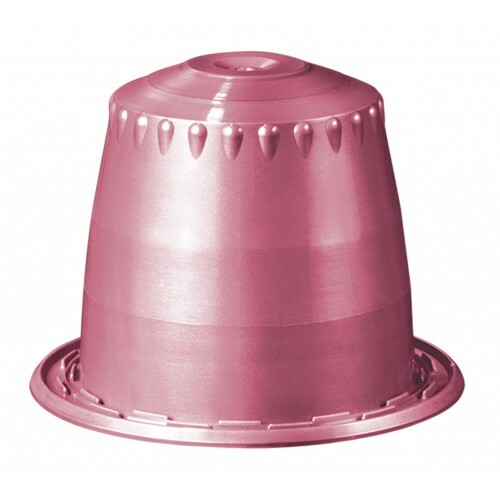 Please note: This item doesn't ship for free outside of continental U.S.
Legal Note Compatible with OriginalLine Nespresso® machines Prodigio, Inissia, Pixie, Citiz, Essenza, Maestria and Kitchenaid® Nespresso® is a registered trade mark by SOCIETÈ DES PRODUITS NESTLÈ S.A. Italian Coffee® is a registered trade mark by La Boutique del caffè SRL. 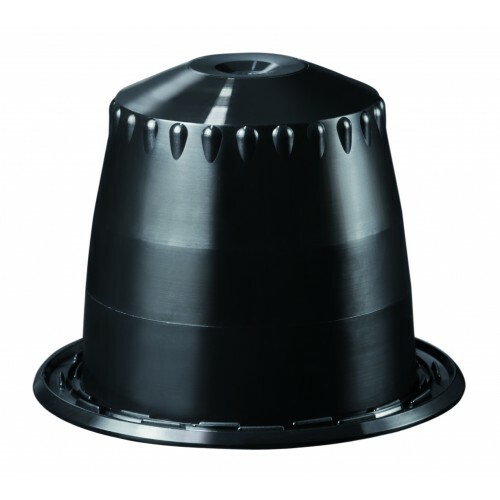 Kitchenaid® is a registered trade mark by KitchenAid, U.S.A. 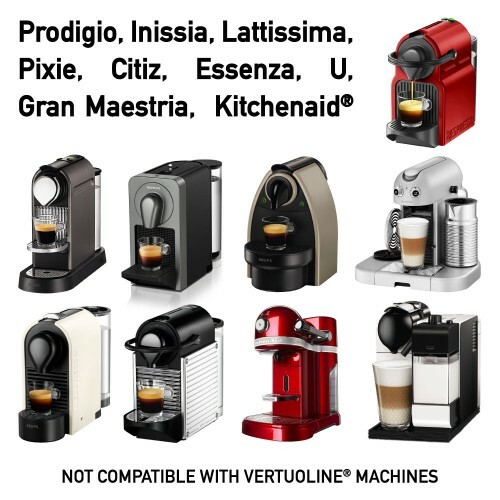 There is no affiliation between Nespresso®, Kitchenaid® and their affiliates and IMPORT39 LLC and any of its affiliates.